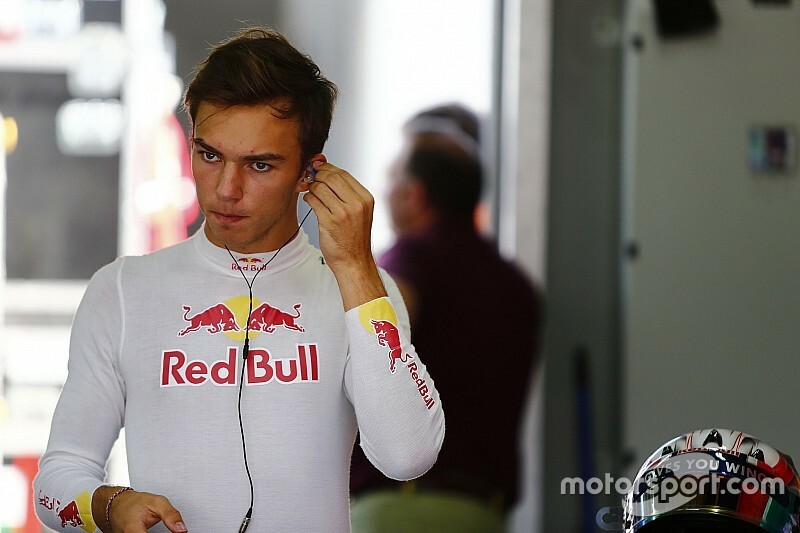 Red Bull is understood to be talking to multiple Super Formula teams about placing Pierre Gasly in the Japan-based series for 2017. Gasly’s future has been unclear since Red Bull announced its decision to retain Daniil Kvyat at Toro Rosso for another season, as he had been the other main candidate for the Russian’s seat. 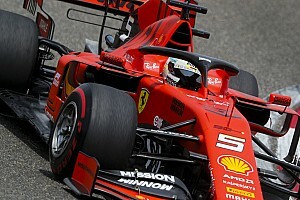 The Frenchman, who is set to continue as Red Bull's test and reserve driver next year, runs second in the GP2 points behind Antonio Giovinazzi, and would not be able to return to the F1 feeder series if he beat his Prema teammate to the title. 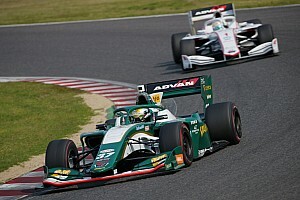 If a Super Formula move came off, it would mirror McLaren’s decision to place Stoffel Vandoorne in the championship for a season prior to a promotion to grand prix racing. 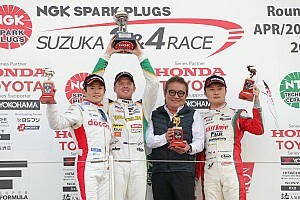 The Belgian, racing for the Docomo Dandelion squad, ended the season fourth in the 2016 points with two wins to his credit, and was the highest-ranked Honda-powered driver in the series. 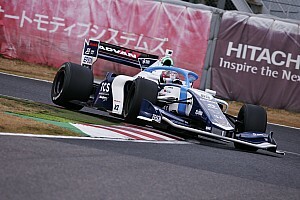 Asked by Motorsport.com about the prospect of following in Vandoorne’s footsteps and racing in Super Formula, Gasly said: “I think for sure it can be a really good challenge. “I spoke quite a lot with Stoffel about it and he said: ‘Yeah, it’s a good experience.’ I think the cars are really competitive. The level is really high as well. 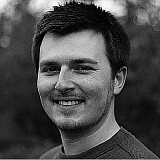 “It’s a completely different culture, but I would be up for it if we find a good deal with a good team. 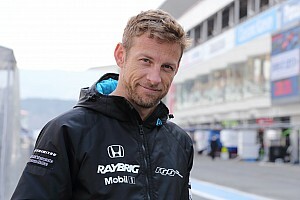 One of the teams Red Bull has held discussions with about running Gasly is understood to be Nakajima Racing, which ran Daisuke Nakajima and Bertrand Baguette in this year’s championship. However, Red Bull is also believed to be in talks with at least one Toyota-powered team, as well as another Honda-powered squad. The Austrian firm is thought to be open to Gasly being supplied by either marque, despite Honda’s ties to F1 rival McLaren.